SatNOGS won the Hackaday grand prize of $196,418 for their satellite ground station, they plan to give the money to the Libre Space Foundation. The Libre Space Foundation (LSF) is a non-profit foundation registered in Greece by the creators of the SatNOGS project. The aim of the foundation is to promote free and open source technology in space and support, develop and fund space projects. 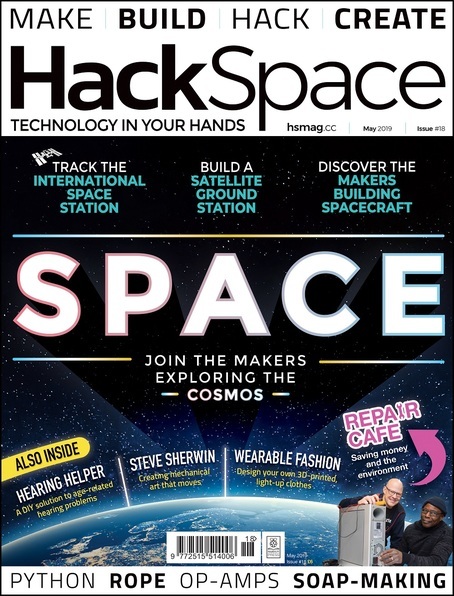 Six months ago Hackaday challenged their readers to realize the future of open, connected devices, The prize was a ticket to travel into space. The winners were announced at the Electronica trade show in Munich on November 13. The SatNOGs project is a thrilling example of the benefits of a connected world. It opens up the use of satellite data to a much wider range of humanity by providing plans to build satellite tracking stations, and a protocol and framework to share the satellite data with those that cannot afford, or lack the skills to build their own tracking station. The hardware itself is based on readily available materials, commodity electronics, and just a bit of 3D printing.